Regular exercise is good for your overall health. But what if you have arthritis? Does the extra strain on your joints from exercising make the pain worse? No. In fact, exercise may actually help improve the symptoms of arthritis. Exercise increases the strength and flexibility of the muscles and other tissues that support your joints. It also helps you lose weight or maintain a healthy weight, minimizing extra pressure on your joints. Before beginning any new exercise program, discuss your plans with one of our medical professionals at Nova Physician Wellness Center. Exercises that improve your ability to move your joints through their full range of motion are critically important when you have arthritis. Some forms of exercise that may help your range of motion include yoga, tai chi, and Pilates. If you’re not interested in a formal class or program to improve your range of motion, you may choose to do some simple stretches each day. If you’re especially stiff in the morning, you should spend a few minutes stretching to help your day go better. Focus on gently stretching and moving your joints through the full motion. If you’re not sure where to start, talk to us about which stretches are most likely to benefit you. It’s important to warm up and do some gentle stretching before doing strength-building exercises so that you don’t strain your muscles. You should also vary your routine so that you’re exercising different muscle groups on consecutive days to avoid overtraining. For example, if you do exercises to strengthen your chest and arms one day, work on your legs the next day. Aerobic exercise helps your overall health and improves your cardiovascular health. It’s great for relieving stress and helps with weight loss or weight maintenance. 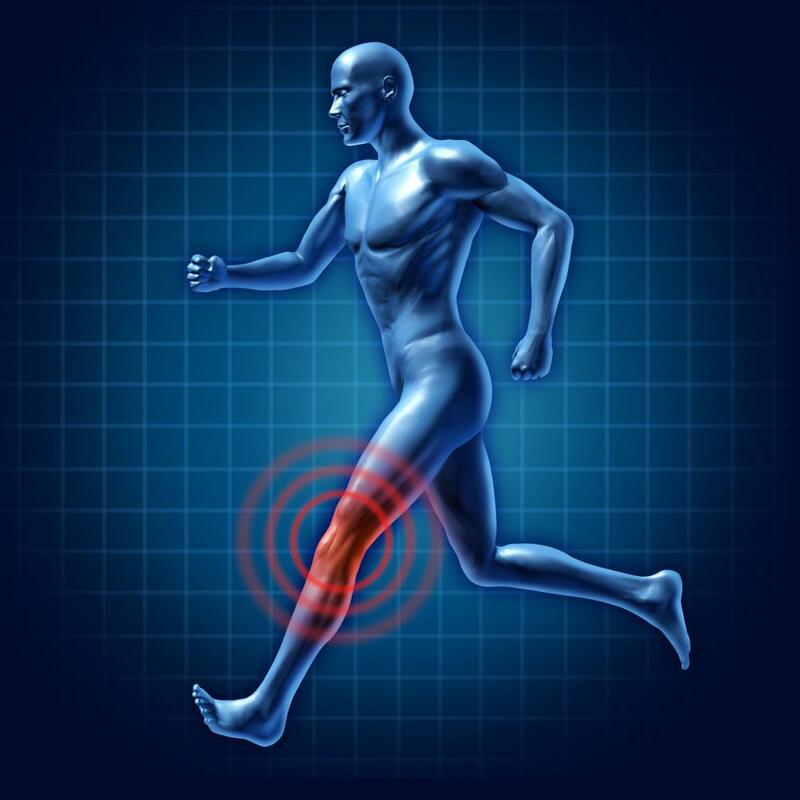 With arthritis, you should focus on low-impact, moderate-intensity forms of aerobic exercise. The Centers for Disease Control and Prevention recommends the “talk test” to measure the intensity of your exercise. When you’re doing moderate-intensity exercise, you should be able to talk but not sing. If you’ve been diagnosed with arthritis and you’re beginning an exercise program, book an appointment online or by phone for a consultation with one of our medical professionals at Nova Physician Wellness Center. They’re happy to provide an evaluation and help you design a program that suits your needs. A custom exercise plan sets you up for success right from the beginning. Our exercise plans are based not just on your goals, but on your health and your preferences as well. Here's how our plans can help you. 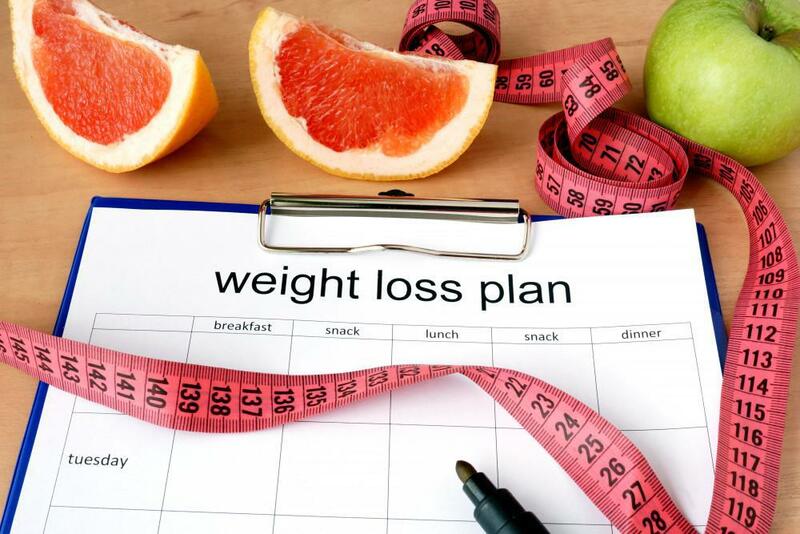 Unlike regular diet plans and programs, medical weight loss offers an array of options that can all be tailored to your needs. Your program will be different from anyone else's, so you're positioned for success right from the start. Carrying extra pounds doesn't just make you feel less attractive. It can put your health at risk too. Learn how a custom weight loss program can help you finally take off - and keep off - that extra weight once and for all. If you're currently overweight or obese and at risk for developing other serious physical problems, it's time to regain control over your life and change your habits. 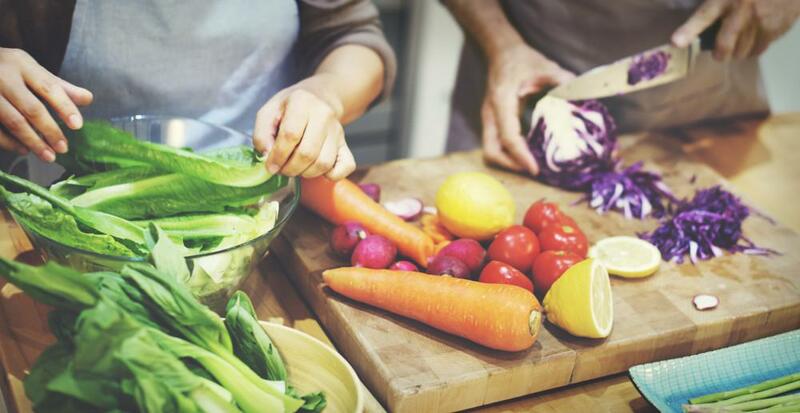 Nutritional counseling is a better way to lasting wellness than a fad diet. If weight loss isn't reason enough to commit to regular exercise, here are four more ways exercise help your brain and your body function. One-size-fits-all clothing was never intended to look great on everyone. Why should one-size-fits-all weight loss programs work for everybody? 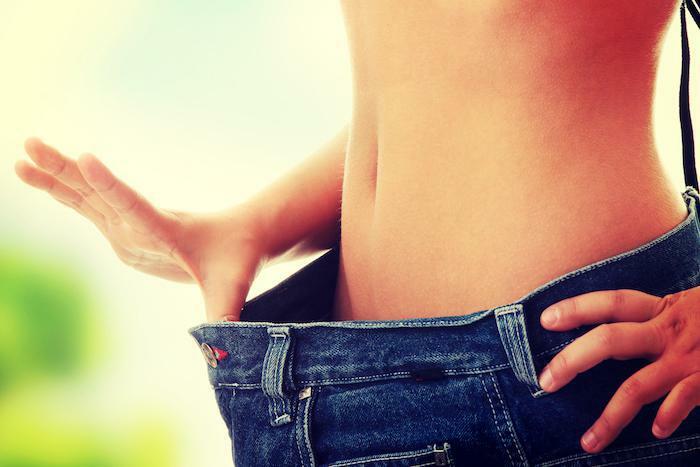 Find out how a customized weight loss program can get you on track to your best body yet.